Boards, Boards & More Boards Now In Store!! 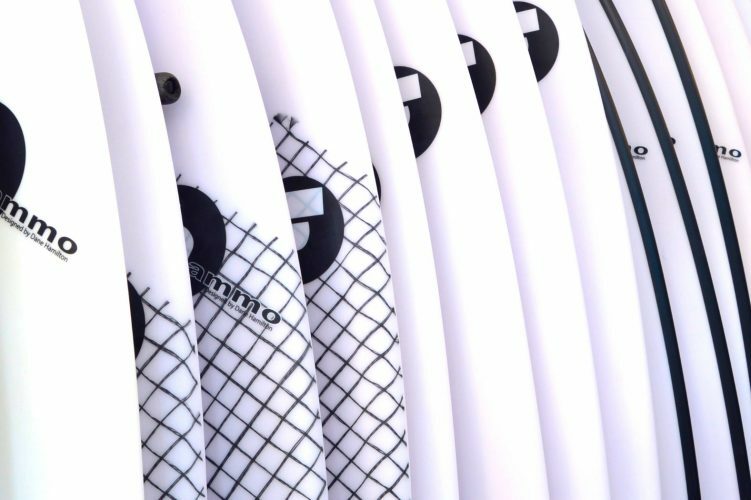 We have a whole bunch of new stock in our Official Showroom at Coolangatta Board Store. Have you been thinking of a new sled to hit the water with? Now is the time to get into the store and choose from a wide selection of over 80 Boards ready to go. All models in a wide range of sizes means you will be spoiled for choice. Coolangatta Board Store is open everyday of the week between 9am – 5pm so come on in, have a chat and get sorted!